The first step in any planning or marketing endeavor for a healthcare organization is service area definition. 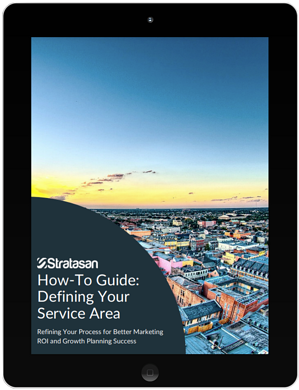 There is no one-size-fits-all way to define a service area. In fact, there are several ways to do it. Which one is best? The answer is, it depends. Defining a service area is both art and science. Fill out the form on this page to learn the secrets to refining your service area.